We have DVDs for purchase, rental and for free! Award-winning documentary. A Los Angeles man gives his home to a mother and her 4 children that he has never met for one year. Why does he do this? How does the family adjust to the situation? If you had 12 months, how would you change your life? 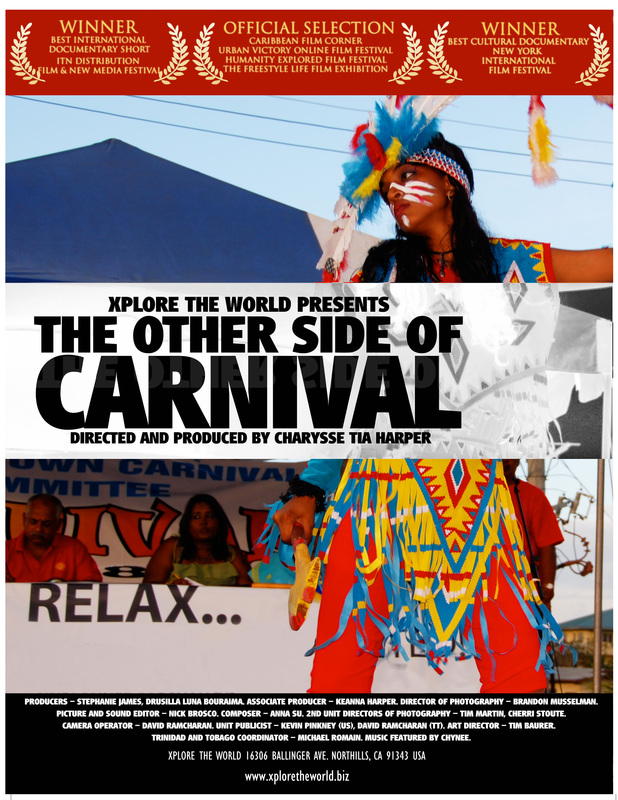 The Other Side of Carnival is a 45-minute documentary that explores Carnival’s social and economic impact on Trinidad & Tobago. With more than 60 interviews, this piece aims to answer the question that while Carnival is an exciting occasion, is it a festival that creates turmoil, which is not widely visible…or is it just simply ignored? Political corruption, race riots and housing discrimination. 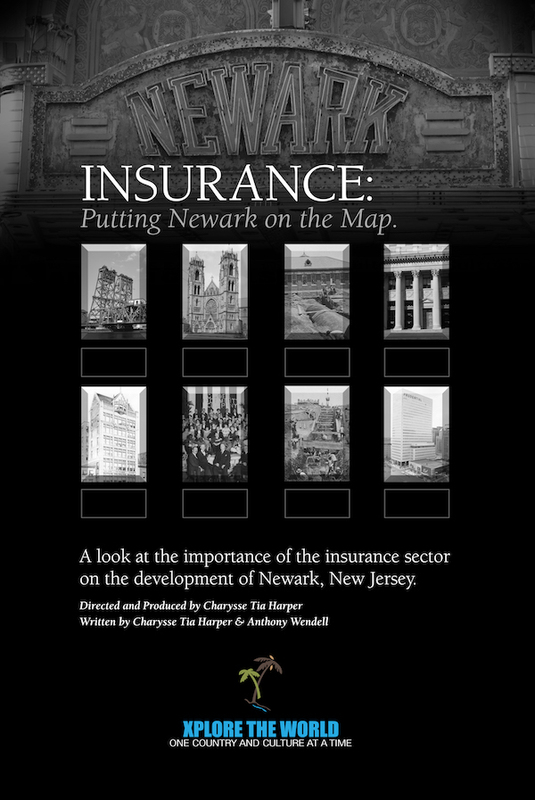 These are some of the phrases that come to people’s mind when they think of Newark, New Jersey; however, the city is much more! Learn about it. 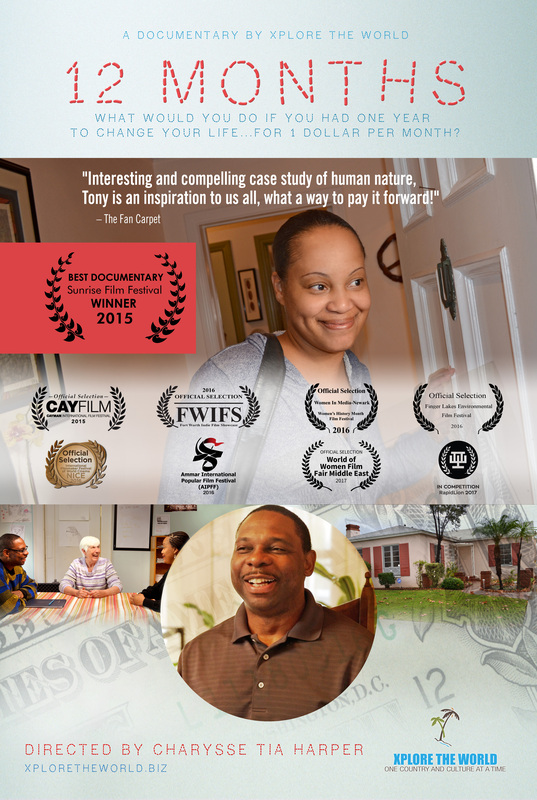 $3.99 rental/$6.99 digital purchase on Vimeo. Award-winning documentary. 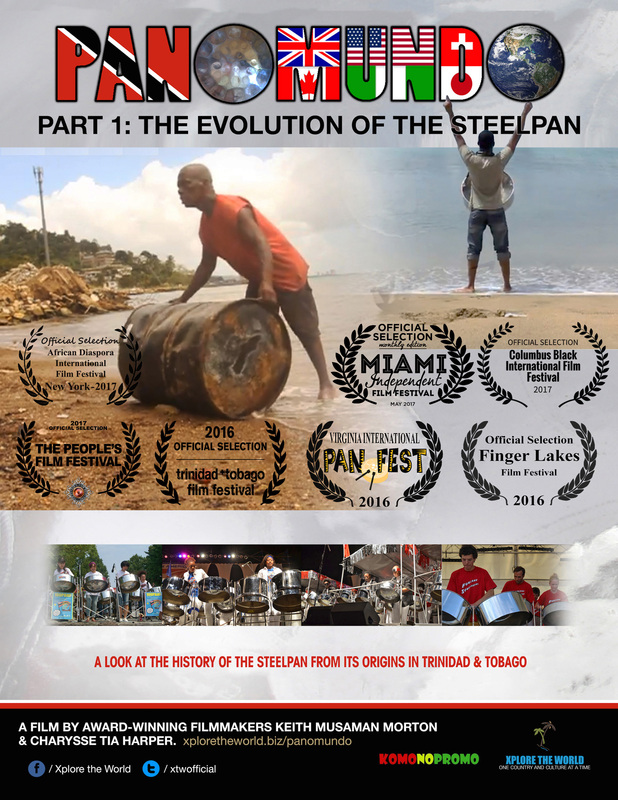 The first half of a two-part film on the only acoustic instrument invented in the 20th century: the steelpan (or steel drum). Through colonization and slavery, this piece highlights the creation of the pan in Trinidad & Tobago until it obtained international recognition at the Festival of Britain in 1951. Award-winning documentary. A 45-minute documentary that explores Carnival’s social and economic impact on Trinidad & Tobago. With more than 60 interviews, this piece aims to answer the question that while Carnival is an exciting occasion, is it a festival that creates turmoil, which is not widely visible…or is it just simply ignored? On Saturday, 22nd March 2014, Israrullah Yaqobzai (Afghan Lion) steps into the ring for his first boxing match. A decorated kickboxer, the Afghan Lion shows his skills in a different field. Here are highlights from his fight. The American Red Cross (ARC) celebrates its annual National Volunteer Week between April 21st and 27th 2013. ARC staff take the time to thank the volunteers for their hard work. All Peoples Community Center is a non-profit organization serving the South Los Angeles area. With an array of activities – from After School Programs to free health clinics, support groups and more – APCC has been working to aid in the welfare of those in the community for the past 70 years. Aren’t you tired of seeing those reality shows on tourists getting drunk and acting like idiots in Las Vegas??? Ok, not really, but here’s something different! Check out a 5-minute piece on those who work in Sin City. While it’s not “The Hangover,” it will open your eyes to those men and women who make our stay a bit more enjoyable when visiting. On August 31st 2012,Trinidad & Tobago celebrated its 50th year of independence. This documentary short looks at important events that have shaped the tide of the country between 1962 and 2012.